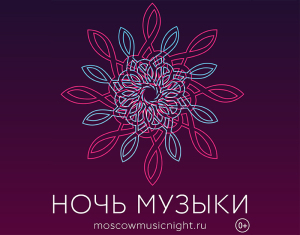 For the first time the Bolshoi theater takes part in “The Night of Music” project. 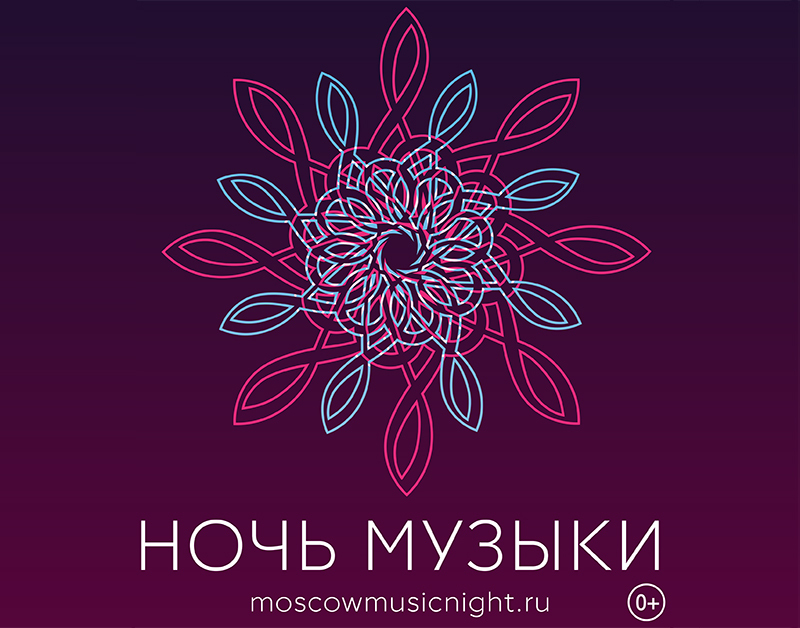 This event is held by the Moscow’s Department of culture. October 4th, 2014 being the part of the event Bolshoi theater wind quintet wil play at the Beethoven’s hall of the Bolshoi theater.“The Night of Music” is a sequel of the well-known “The Night at the Museum”. Hundreds of concerts are free to attend at different venues in Moscow. All the tickets for the Bolshoi theater wind quintet’s concert are already reserved, but you can still listen to some of the pieces planned for performance in record, and don’t forget to get yourself a ticket for the coming presentation of our new CD.